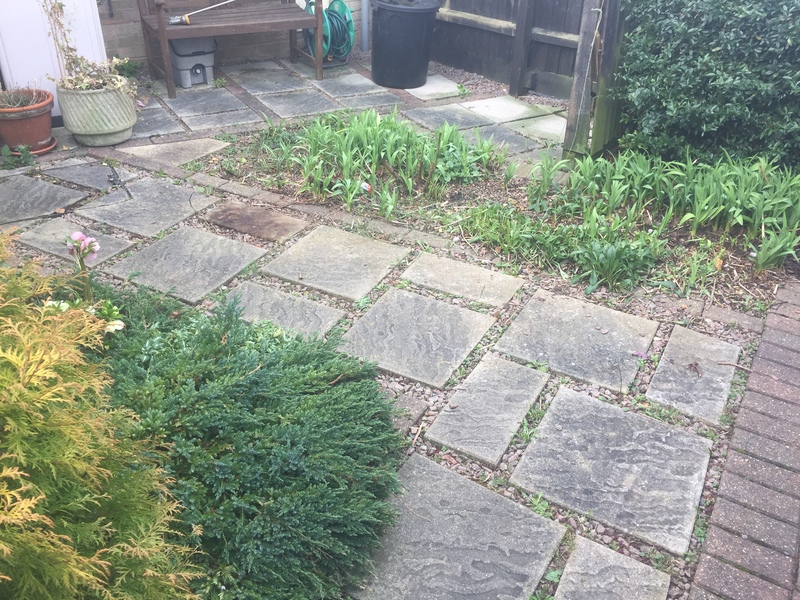 Our client had a block paved area at the front of the property along with slabs which she was finding difficult to keep on top of with regard to maintenance (weeds etc) as well as finding the area uneven and difficult for elderly relatives to walk on. We removed all the slabs and loose stones and infilled with a concrete base. 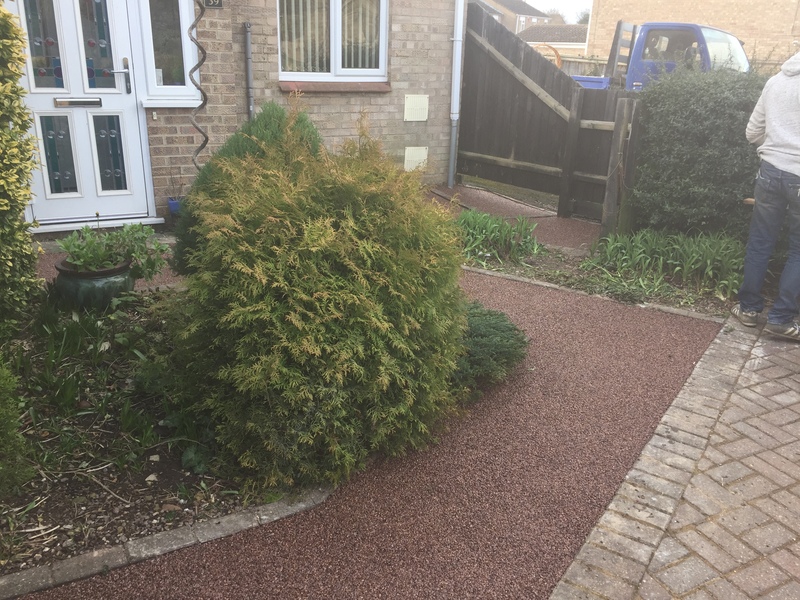 This was then prepared for a Resin Overlay which was completed in Staffordshire Pink. The result is a nice even pavement that will require no maintenance. Our client is over the moon with the end result. Home improvements and maintenance at competitive prices. Covering all of Peterborough and the surrounding areas. © 2018 Peterborough Improvements. All rights reserved. Need more help? Save time by asking one of our advisors.